The New York Times bestselling companion to the Showtime documentary series now streaming on Netflix, updated to cover the past five years. 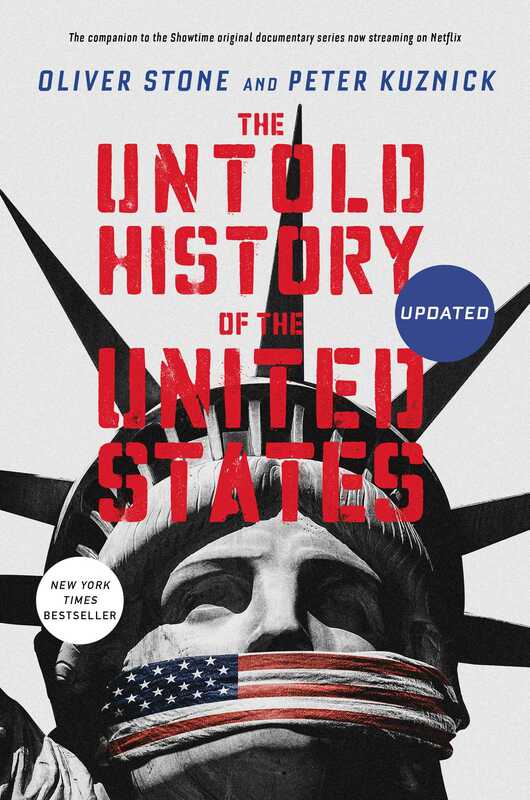 In this riveting companion to their astonishing documentary series—including a new chapter and new photos covering Obama’s second term, Trump’s first year and a half, climate change, nuclear winter, Korea, Russia, Iran, China, Lybia, ISIS, Syria, and more—Academy Award–winning director Oliver Stone and renowned historian Peter Kuznick challenge prevailing orthodoxies to reveal the dark truth about the rise and fall of American imperialism. 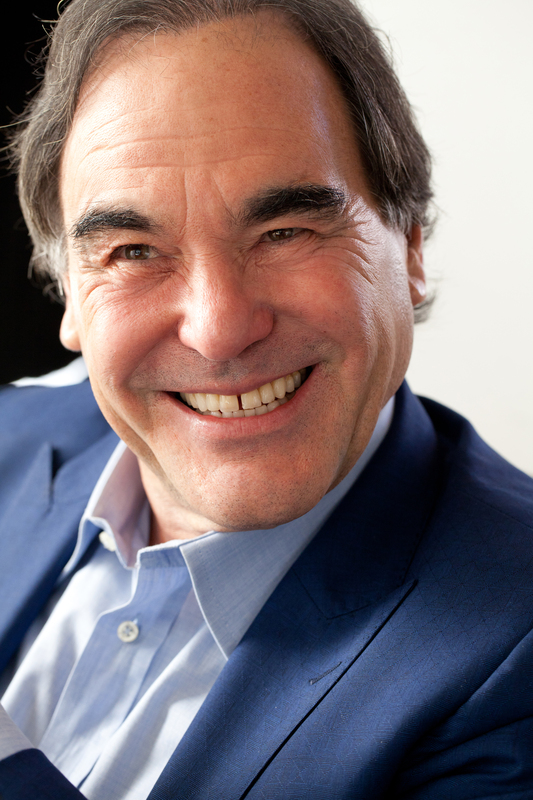 Oliver Stone made such iconic films as Platoon, Wall Street, JFK, Born on the Fourth of July, Natural Born Killers, Nixon, Salvador, and W.
Peter Kuznick is professor of history and director of the award-winning Nuclear Studies Institute at American University and is currently serving his fourth term as distinguished lecturer with the Organization of American Historians. 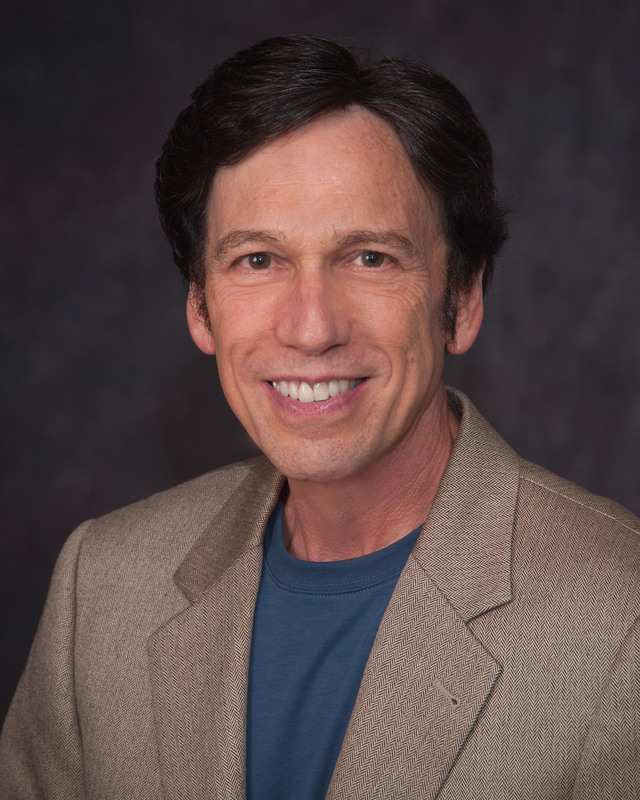 He has written extensively about science and politics, nuclear history, and Cold War culture.